Social security numbers stolen from state computers ! Thousands of Social Security numbers have been stolen from the computers of a New York state agency. The Social Security Administration in New York City says that the Social Security numbers were stolen by a subcontractor who was working in Office of Temporary Disability Assistance making computer infrastructure upgrades. The administration says, while performing the upgrades, the contractor illegally downloaded around 15,000 Social Security numbers from computers belonging to private contractors working for the agency. 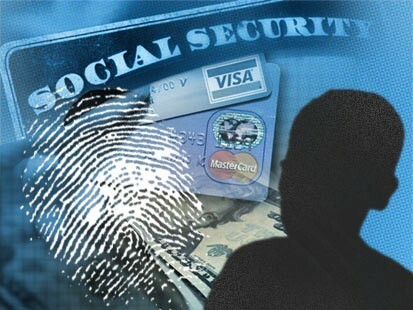 The agency decides Social Security disability claims. The commissioner of Social Security, Michael Astrue, says that the accused worker has been arrested and is in custody of the New York State Police. Astrue says the downloaded information only occurred in a limited number of cases. The investigations are ongoing and the extent of the damage is not known. Individuals whose information was compromised will be notified. They will also be offered free credit monitoring and a special toll-free telephone number to call for assistance.